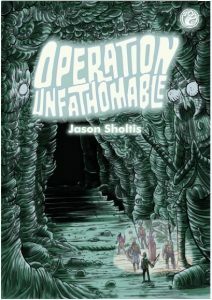 The Kickstarter for Jason Sholtis’ Operation Unfathomable is live! 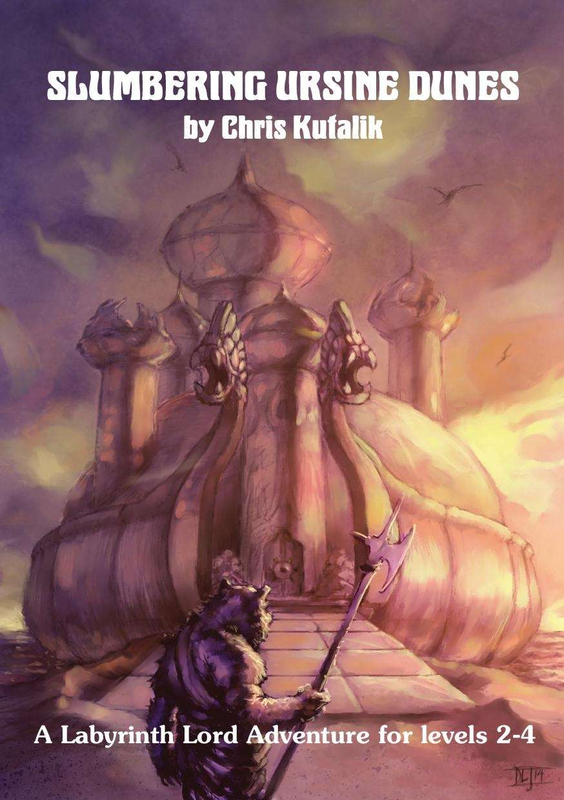 From the author of The Dungeon Dozen! 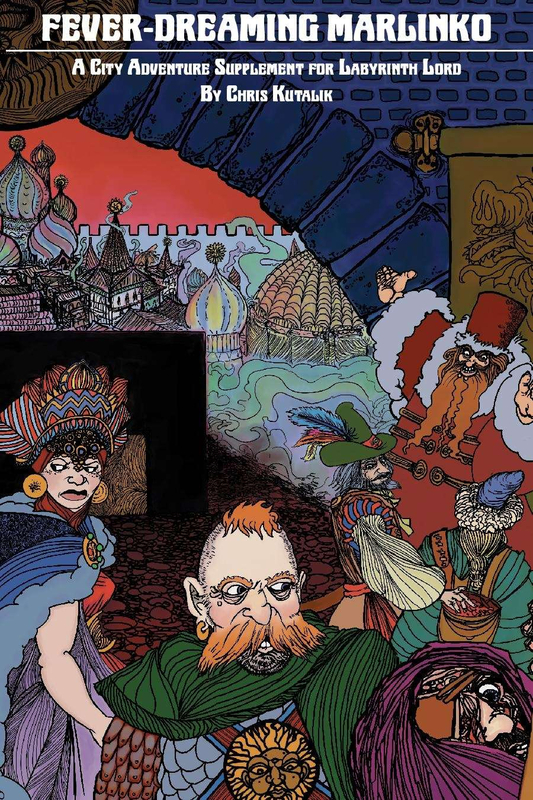 A weird underworld adventure and campaign setting for Swords & Wizardry and other old school rpgs! Get the answers to the rest of your questions about Operation Unfathomable, including pledge levels and stretch goals, at the project’s Kickstarter page.